The Lodi Public Library’s Board of Trustees invites you to consider a gift to the library. By doing so, you strengthen the enduring values of our library, acknowledge its rich legacy, and ensure its prominent place in local history now and for future generations of Lodi residents. The library's general policy on donations. The library welcomes annual donations, pledges, memorial and tribute gifts, and planned gifts at every level. Planned estate gifts could include bequests, charitable gift annuities, charitable remainder trusts, charitable lead trusts, and retirement plan assets. Find more information on our Legacy Campaign brochure. Unrestricted gifts allow the Library Board to support the greatest needs, but you may request special use for your gifts if preferred. A major fundraiser each year is the Library Run & Walk. Participate by running, walking, cheering, or pledging! Choose the Friends of Lodi Public Library as your charity on AmazonSmile and they'll get 0.5% of your applicable purchases as a donation at no cost to you! If you'd like more information about library donations or gifts, please contact the library at 592-4130. Thank you for your interest in making a donation! For nearly 30 years, Peg Hilliker was Lodi’s librarian. 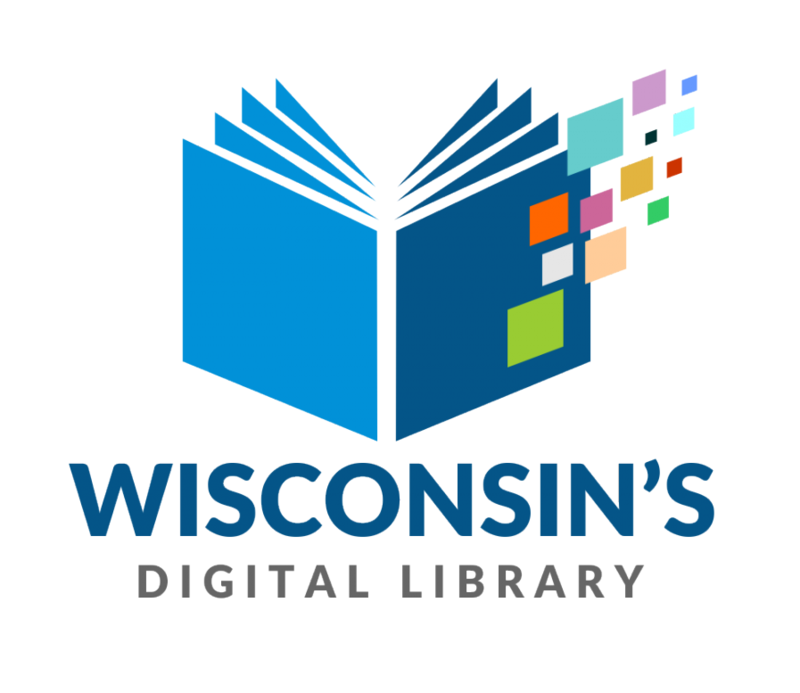 She led the library through a time of great informational and technological revolution — from the days of a typed card catalog to an integrated online library management system available from the phone in your pocket. 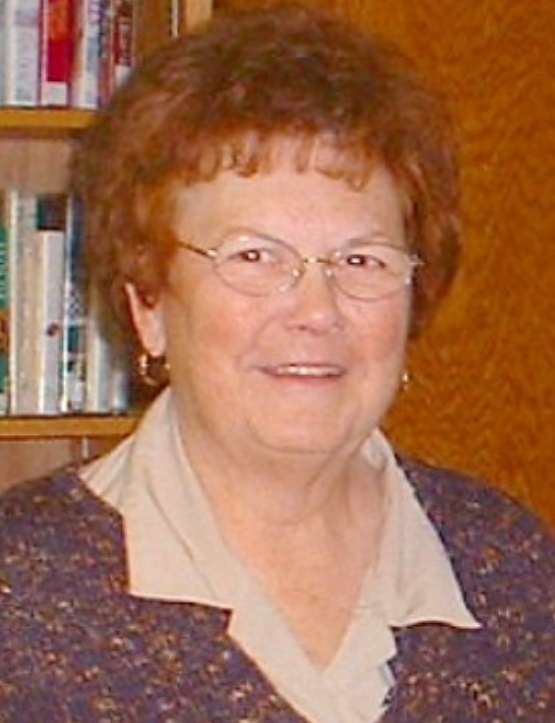 Throughout the automations, Peg made sure the focus of the library remained on the Lodi community, its people and their unique needs. The library’s Endowment Fund was established to encourage charitable gifts for the benefit of the library. After Peg passed away in 2008, the library board renamed its Endowment Fund in her honor. Donations to the Endowment Fund may be tax-exempt under section 501(c)3 of the Internal Revenue Code. All gifts are subject to the library’s Donations Policy. The Lodi Public Library Board and its Endowment Committee are committed to respectfully investing funds to ensure for the library’s future needs. Donations to the Lodi Public Library may be tax-deductible in accordance with and subject to applicable law. Please check with your tax professional for information.